Crawford - Maine Wilderness Trapping - by J.W. Crawford | Schmitt Enterprises, Inc. Deep in Maine’s North Woods timber region, JW Crawford takes you on a wilderness trapping adventure trapping multiple species of North American furbearer. 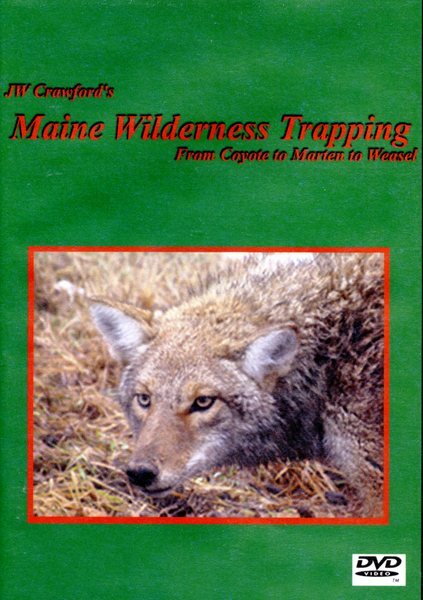 Filmed on an actual working wilderness trapline over the course of ten days, this DVD covers trapping techniques, locations, traps and sets for marten, fisher, weasel, coyote, beaver and lynx. 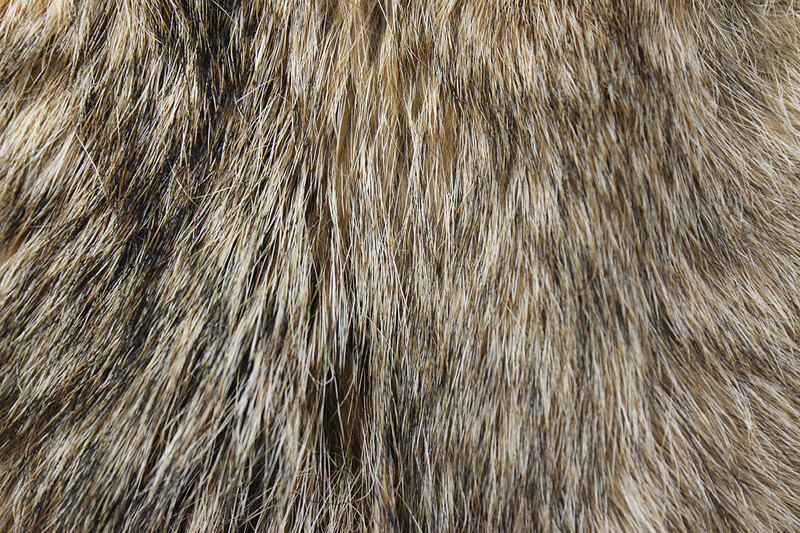 A special bonus feature shows trapping the elusive western coyote on the plains of Kansas. Filmed in crystal clear digital video, this 90 minute video takes you on a wilderness journey for the elusive ones that is both educational and entertaining. JW Crawford has been trapping for 30 years and has trapped in six states. He has trapped for nearly every North American furbearer and is an experienced writer and videographer. This is wilderness trapping to the Extreme!